Psylocke Was Almost Replaced By Who As The Fourth Horseman? Fans of supervillain Apocalypse know that he is always followed by his Four Horsemen. In the film X-Men: Apocalypse, En Sabah Nur is also followed by four mutants to serve him as he attempts to conquer the world. His Four Horsemen in the film are Magneto, Storm, Archangel, and Psylocke. These were very drastic changes from page to screen. Magneto and Archangel are understood, but Storm and Psylocke are very unique and bold choices for mutants to join Apocalypse. Turns out that the producers of X-Men: Apocalypse had even a bolder choice in the early script stages of the film. During an interview, producer Simon Kinberg confirmed that we almost had a completely different Horseman. Early drafts of the film actually had Professor Xavier switching sides and actually working with Magneto for Apocalypse. Ultimately it was decided to include Psylocke instead of Professor Xavier, but that would have been an interesting and bold choice. In the comics, Professor X technically played the role of villain when his dark side helped create supervillain Onslaught, but for the most part, he has always been the good guy. 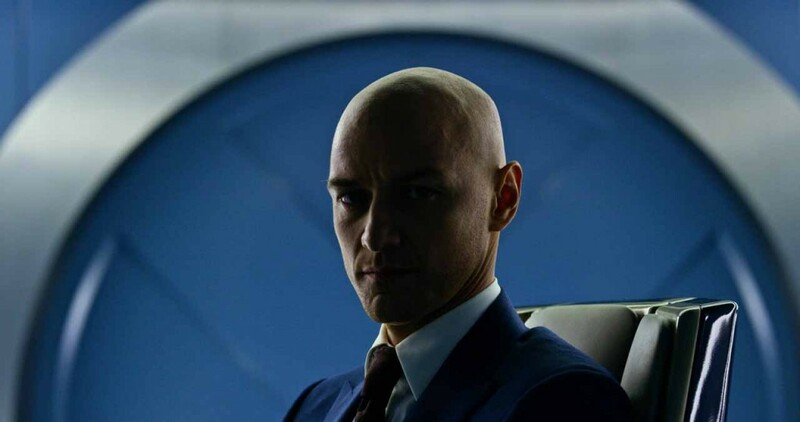 We might have seen a totally different movie with Professor X as the bad guy. X-Men: Apocalypse arrives in theaters May 27th. Glad they didn’t go that route. Even though he’s flawed, I have a hard time seeing Xavier working with Apocalypse. I’m just happy we got MSP. For any die hard, Marvel vs Capcom 2 fans out there, they would know Magneto/Storm/Psylocke was one of the best competitive teams in the game for tournaments. It’s almost like it’s a video game movie from a certain point of view… Now if only Ryu showed up doing his hurricane kicks and hadokens it would be perfect.